In observation of aging trends, researchers warn against obesity and other lifestyle choices that put seniors at risk for Diabetes, which is becoming increasingly common in the United States. Currently there are over 21 million seniors with diabetes, and the number of new cases for Type 2 Diabetes has more than doubled over the last two decades, based on statistics from a national report. Since Type 2 Diabetes is largely affected by lifestyle choices and is very preventable, it would bode well for families to invest in 24-hour in-home care for their elderly loved ones if family members think their loved ones need a little extra push. A-1 Home Care offers affordable live-in diabetes care in Anaheim with flexible scheduling, and it includes assistance with meal preparation, cleaning, chores, errands, toileting care, companion care, and more. 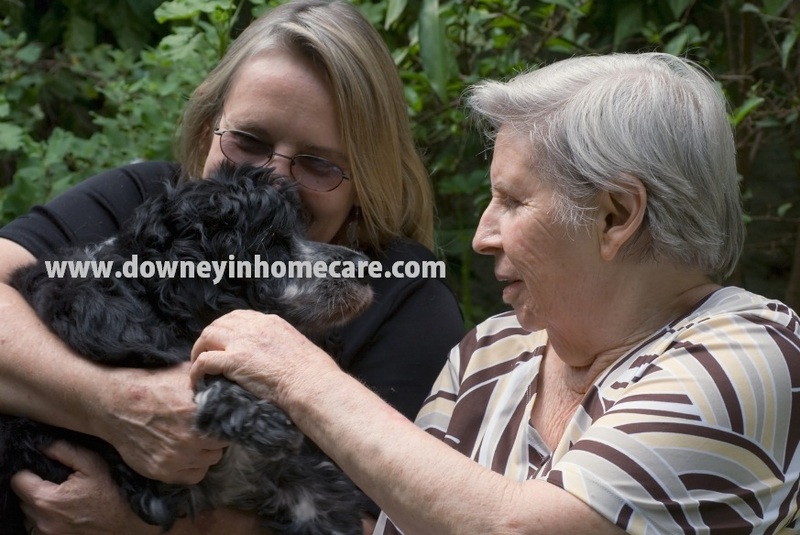 A-1 Home Care was established in 1991 as a licensed, bonded and insured senior care agency. Each seasoned caregiver is highly skilled and certified in CPR/First-Aid. Live-in 24 hour care and part-time respite care services are also available in Anaheim through easy financing options, Veteran Benefits and long-term care insurance. A-1 Home Care is open 365 days a year, including major holidays like Thanksgiving, Christmas and New Year’s Day. We guarantee 100% customer satisfaction with our customized live-in care, live-out care, overnight care, 24-hour care and respite care. Consult a care manager today by calling (949) 650-3800 or visit our website www.anaheimhillsinhomecare.com for services in Anaheim, Fullerton, Yorba Linda, Placentia, Santa Ana, Tustin, Costa Mesa and other cities throughout Orange County. Family history, genetics, hypertension, head trauma, age and gender are natural risk factors for Alzheimer’s and dementia, but smokers have a 45% higher chance of developing Alzheimer’s than their non-smoking counterparts, according to a report published by the World Health Organization (WHO). Smoking hardens your arteries and robs your brain cells of oxygen and vital nutrients, not to mention increasing the risk for stroke, coronary artery disease, cerebrovascular disease and other types of dementia. 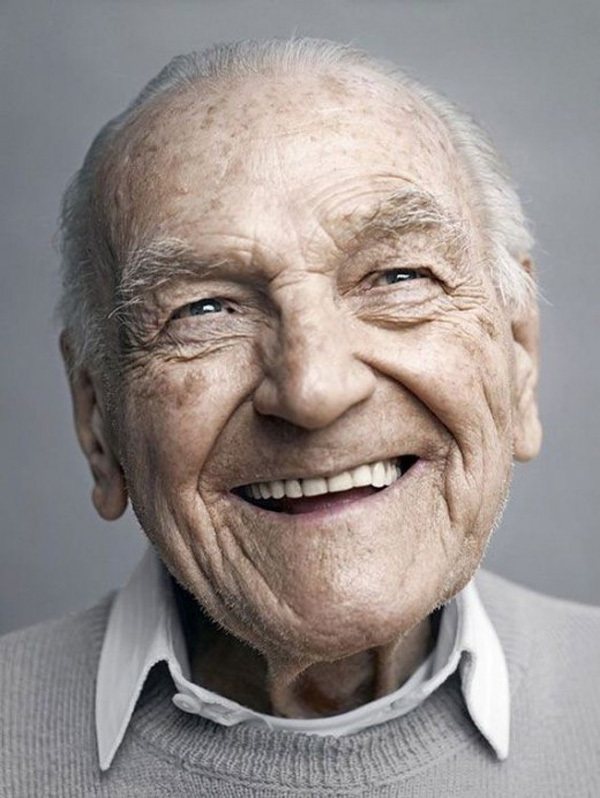 The good news is that you can probably reverse or stop the effects of smoking if you kick the habit before age 40. When it comes to caring for an elderly loved one with Alzheimer’s at home, A-1 Home Care offers customized, high quality 24-hour care for seniors and their families in Anaheim and other parts of Orange County. Regardless of the stage that your elderly loved one is in, care managers at A-1 Home Care in Anaheim will discuss your loved one’s needs and develop an elder care plan based on your budget, level of care, and availability. In the early stages of Alzheimer’s, family members can pitch in and help with errands like grocery shopping, prescription pick-ups and transportation, but as the disease progresses, they will need help from professional in-home caregivers to assist with bathing, dressing, toileting care, lifting and transferring their loved ones in and out of bed. To reduce the risk of your elderly loved one wandering out of the house while you’re asleep, A-1 Home Care provides 8-hour and 12-hour overnight care so you can sleep peacefully. A-1 Home Care is a licensed, bonded and insured agency that has been delivering exceptional senior care services since 1991. We go above and beyond the call of duty when it comes to meeting the needs of seniors in our communities. Families are pleased with our caregivers’ outstanding service, which is why they continually refer friends and relatives to A-1 Home Care in Anaheim. You will always find a friendly live operator on the other end when you call our 24-hour hotline. We believe in personable customer care, which means direct connection to a live human being from the beginning to end. 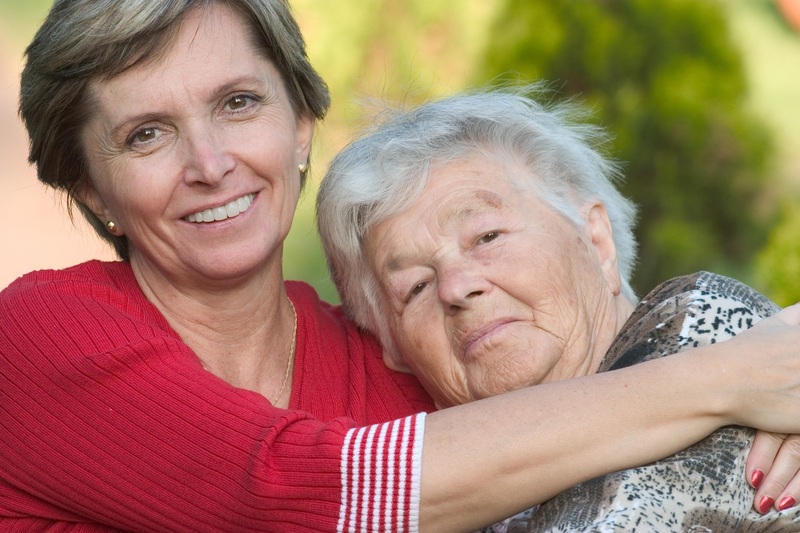 Our elder care and in-home care services are available to you at affordable rates. Cost should not be an issue when it comes to taking care of your loved ones! Consult a care manager today by calling (949) 650-3800 or visit our website www.anaheimhillsinhomecare.com for services in Anaheim, Fullerton, Villa Park, Santa Ana, Tustin, Costa Mesa, Irvine, Newport Beach, Laguna Beach and other cities throughout Orange County.